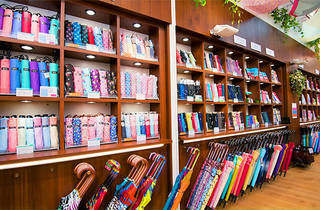 Those particular about their rain accessories might need some time to pick and choose at this flagship store, dedicated to the wares of Japan's biggest umbrella maker. 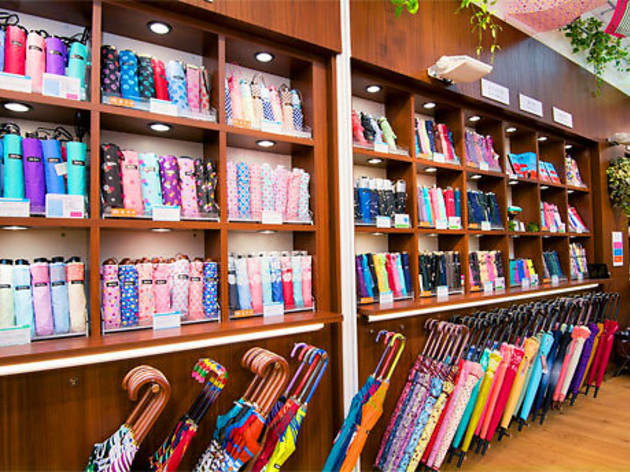 Cool Magic are showing more than 5,000 umbrellas in its humongous shop, advertised as one of the largest umbrella specialist shops in the world (how many competitors does it really have in this category?). The selection includes brands like Waterfront and Shu's, as well as specimens produced in collaboration with Hallmark, the US company best known for its ubiquitous greeting cards.